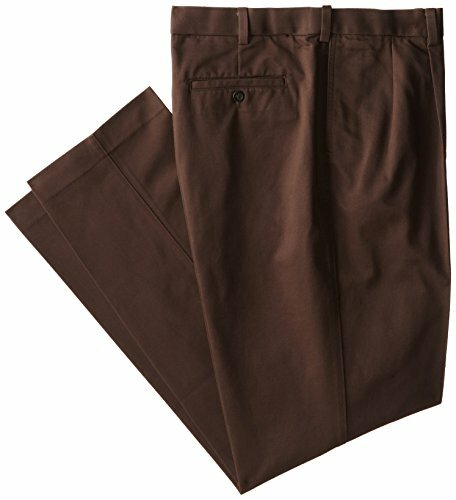 If you want a pair of solid, reliable pants then you’ll be happy with the SAVANE Men's Big & Tall Pleated Performance Chino. 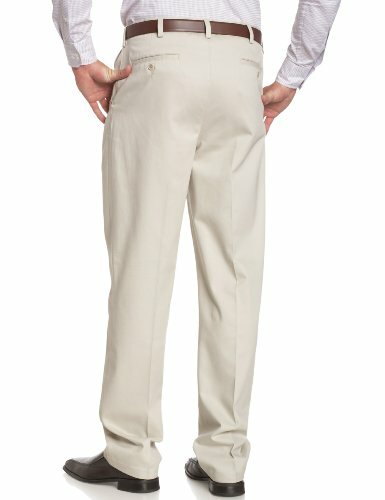 The pleated front gives a traditional, masculine silhouette that packs a punch with these convenient performance features: No-iron fabric that’s wrinkle resistant, an expandable waistband that stretches with you up to 3 inches, a permanent crease so they always look freshly pressed, and 100% breathable cotton. Available in Big & Tall and Regular sizes. SAVANE apparel has been a leader in providing men with reliable men’s performance clothing since 1985. Our innovative fabric technology sets us apart - you’ll find that SAVANE is the name of choice when you want no-iron, wrinkle resistant, durable wear that you can trust to keep you moving all day with no worries.